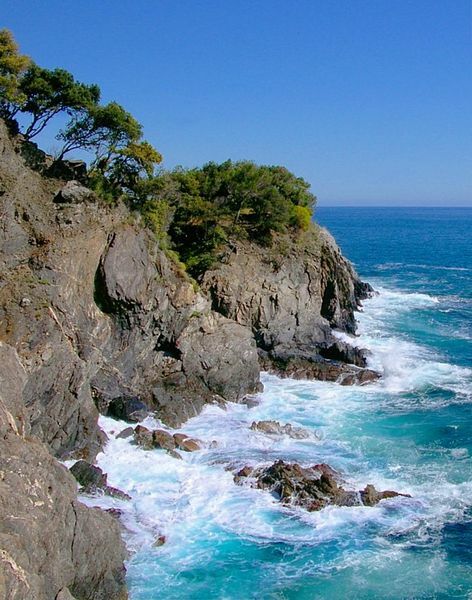 Liguria Territory is facing the Tyrrhenian Sea. 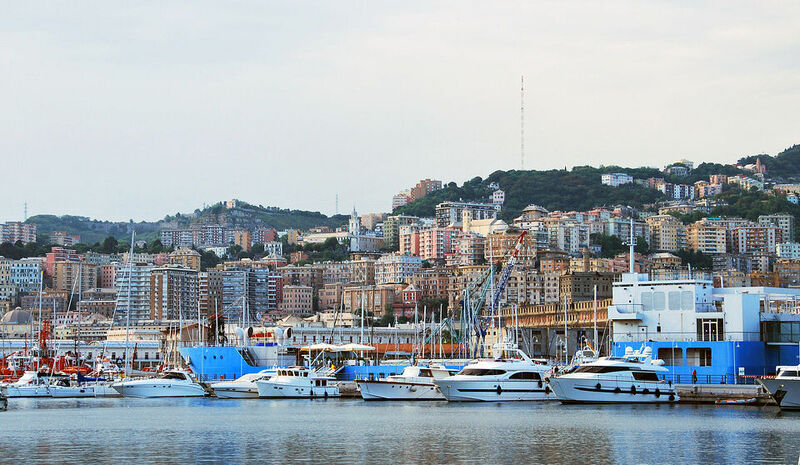 It is a mountainous and hilly region, which includes part of the Maritime Alps and the Ligurian Apennines, whose the spurs plunge almost everywhere into the sea, leaving scant space to the plains, which form a narrow coastline. Here landscapes of great beauty can be admired. 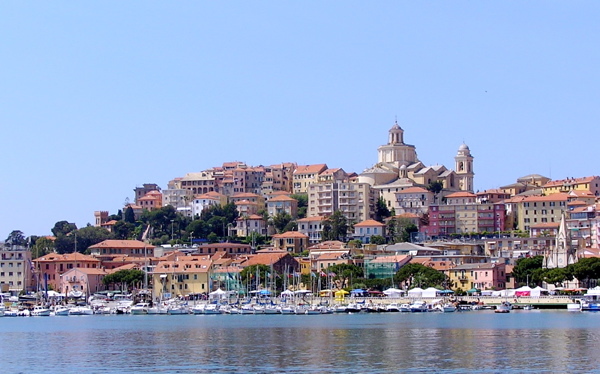 The region is divided in two sections in the Italian Riviera : the Riviera di Ponente (to the west), from Ventimiglia to Genoa, and the Riviera di Levante (to the east), from Genoa to La Spezia. The terminal strip of the Riviera di Levante is known as “Le Cinque Terre” (the Five Lands) and still today represents a beautiful example of intact landscape. Note! The French Riviera in right next to the Italian Riviera. Liguria Art, Italy Luxury , Tours and Travel PackagesRuins of the Roman civilization can be seen in Ventimiglia and in the Lunigiana district. In the region the examples of Romanesque architecture are numerous, such as St. Paragorio in Noli. Important medieval traces, such as towers, walls and castles, dating back to the Maritime Republics, can be found in the Riviera di Ponente. A lot of fine examples of Baroque architecture can be also admired. Liguria Museums, Italy Luxury , Tours and Travel PackagesIn Genoa the tourist should visit the Gallery of Palazzo Bianco, which houses an important collection of Ligurian painters, from 1400 to 1700; the Gallery of Palazzo Rosso, which holds a very rich collection of furniture, Ligurian ceramics and Chinese pottery; the National Gallery of Palazzo Spinola, with its important paintings; the Museum of Oriental Art has treasures collected over the centuries by the Genovese navigators. In Nervi you can visit the Naval Museum. Ventimiglia has the Archaeologic Museum with Paleolithic relics. Sixteenth-century paintings can be admired inn the Civic Pinacoteca in Savona. The statue-stelae of the Lunigiana are very interesting: they can be seen in La Spezia. 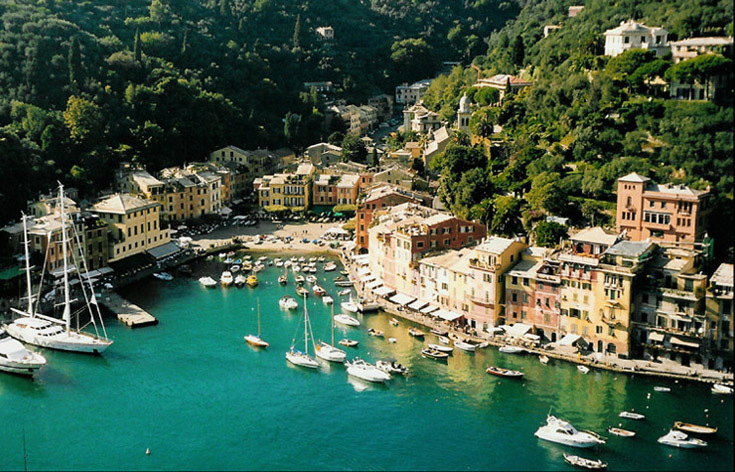 The inland, with Dolceacqua, Balardo, Portofino, one of the moist fascinating resorts in Liguria, San Fruttuoso, Punta Chiappa, the Natural Park of Capo Noli.